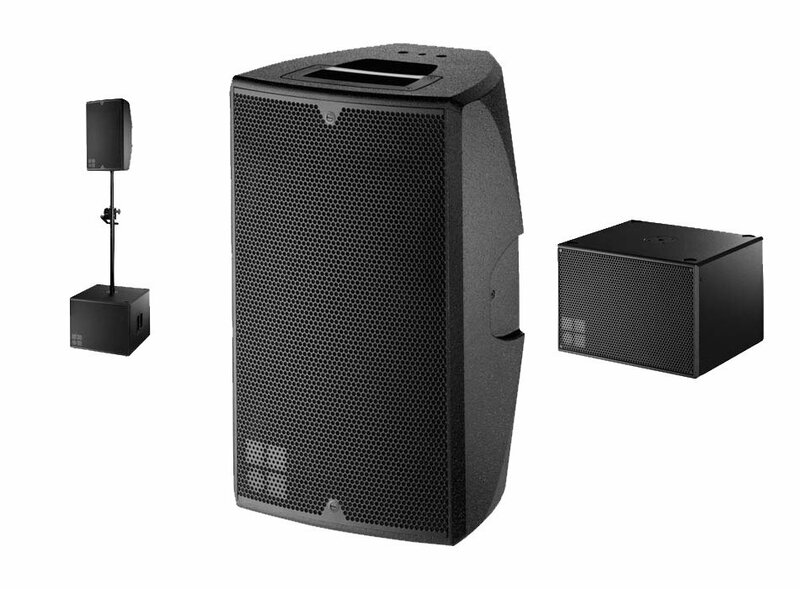 With unprecedented low frequency extension and headroom, unparalleled broadband output, and an impressive cardioid dispersion pattern over the entire operating frequency range, the series answers both the sound reinforcement and noise control needs of any large scale event. 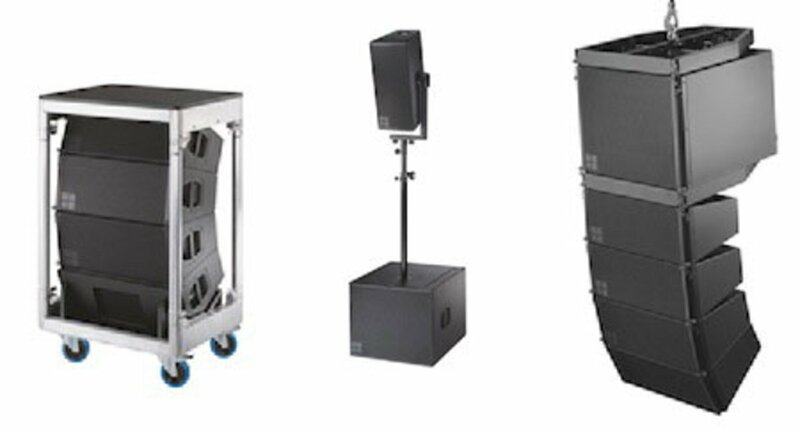 A complete package of accessories and transport touring solutions teams up with a new rigging procedure and utilizes the bespoke d&b amplification and workflow platform. 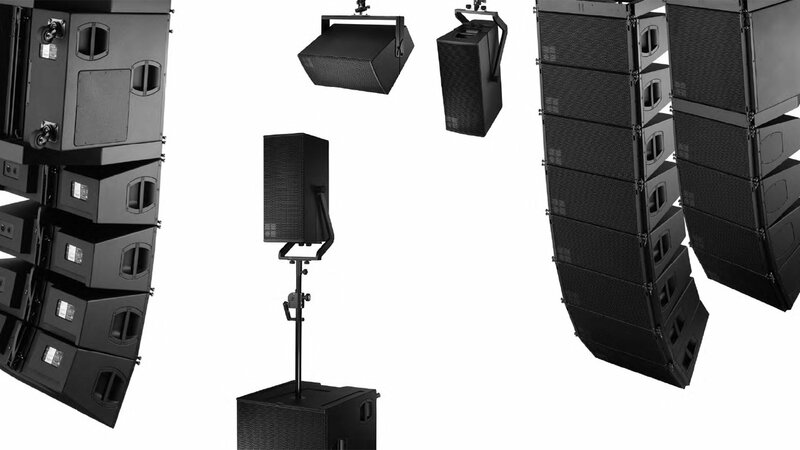 The 3-way passive V-Series comprises both line array and point source systems for medium to large scale sound reinforcement applications, with complete efficiency and broadband directivity control to low frequencies. 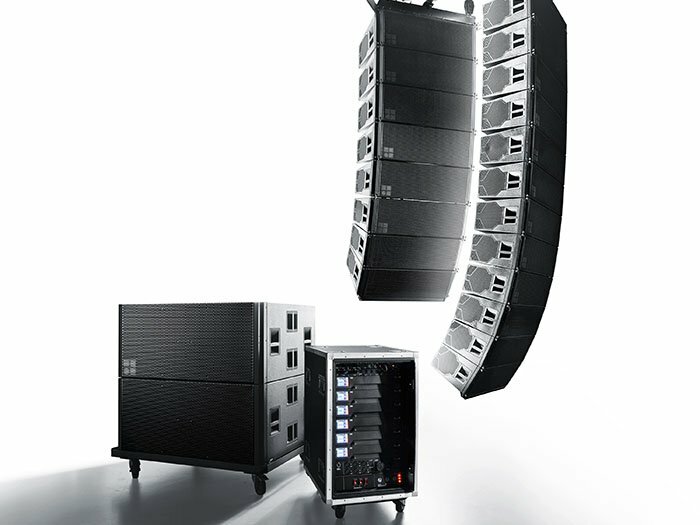 The all-encompassing Y-Series combines broadband directivity control with an extended LF performance and a compact, unobtrusive design. 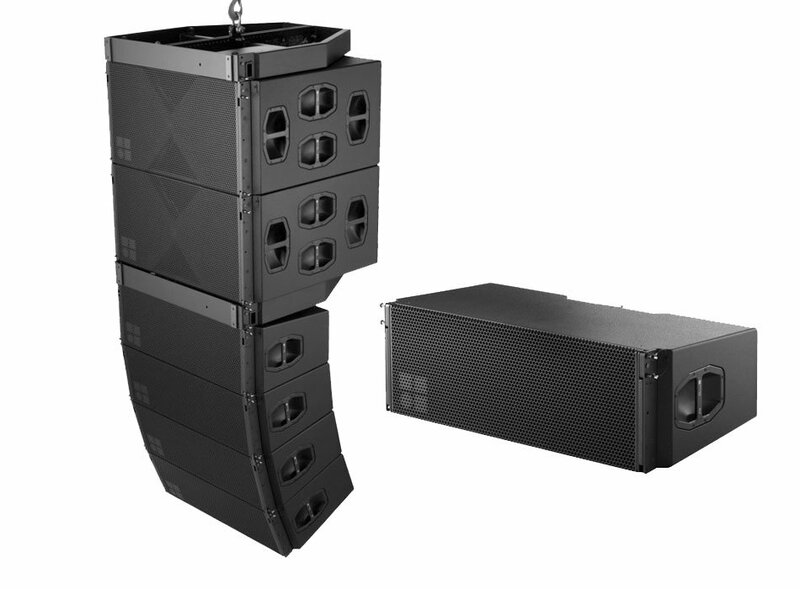 Due to the innovative design, the T-Series offers two different loudspeaker technologies in one flexible cabinet, delivering an impressive performance as the smallest d&b line array and, with a twist of the wrist, transforms into a point source solution. 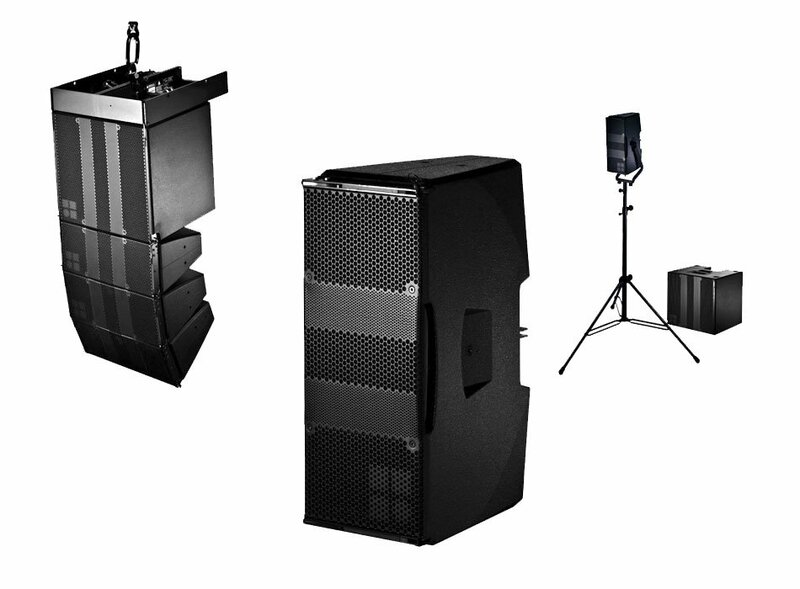 Quick and easy to handle, the E-Series offers elegant solutions for speech, music and distributed reinforcement, performing impressively as stand-alone, full range, flown or stand-mount, surround, delay and fill, even as stage monitors.